Smartphone battery explosion is not entirely new to Samsung. Recall that the company had to recall the Galaxy Note 7 at a huge cost because the phone kept exploding. Well, the Note 7 is not the only Samsung phone to have explosion issues. 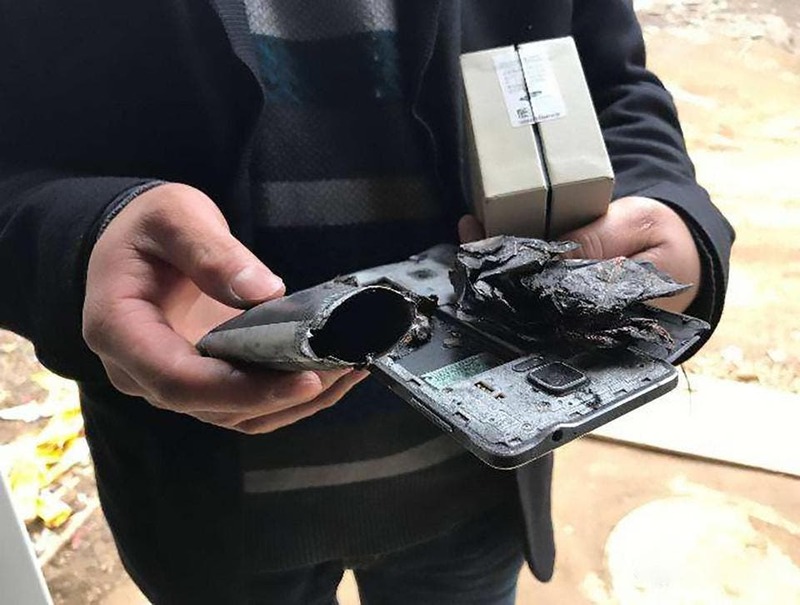 Between March and April 2017, there were at least two reports of the Galaxy Note 4 battery exploding while charging. One of this cases was in China while the other occurred in Texas. 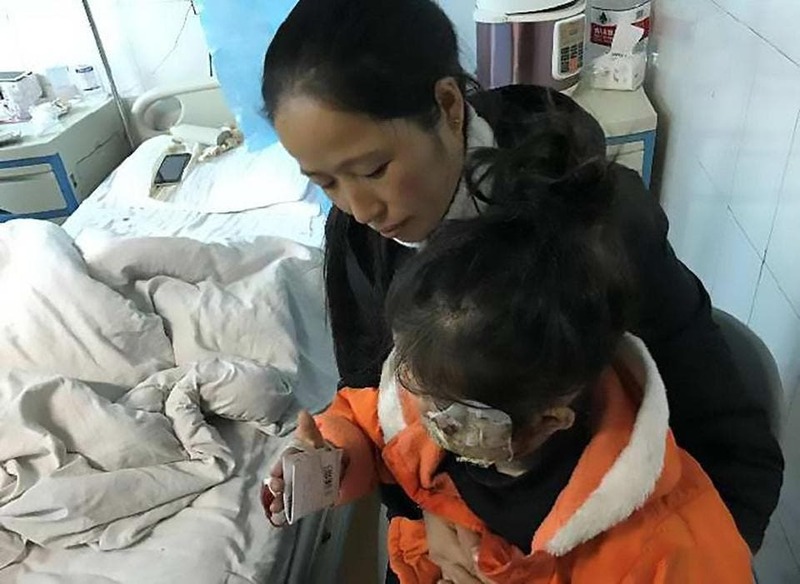 Yesterday, the Guizhou girl (China’s case) was publicly heard in the Xiqing District Court of Tianjin due to the explosion of a Samsung Galaxy Note 4 smartphone that left her disfigured and disabled (second-degree burns). The family of the young girl (5 year old) is suing the Korean manufacturing giant for disability compensation, and punitive damages for which it is requesting for 1.69 Million Yuan ($249K). At the time, Samsung’s China office reportedly offered £1,189 (10,000 RMB) to the family to cover the girl’s medical bills. However, the case is far from over. 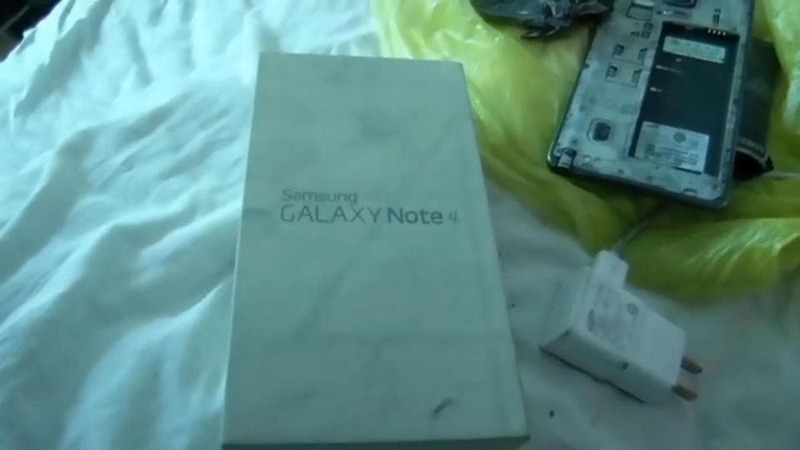 According to previous reports, the father of the girl, Feng Lingling, purchased the Galaxy Note 4 from an offline store “Fileda” in August 2016. On March 9, 2017, the phone suddenly exploded in the early hours of the day while the family was fast asleep. 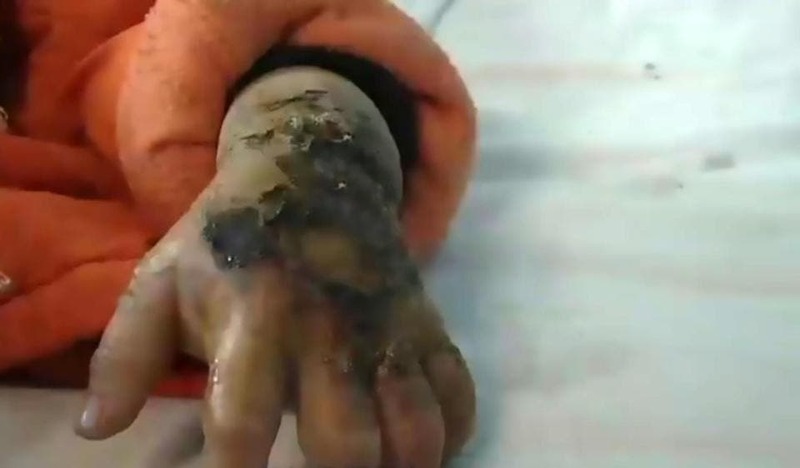 After a strong cry from the 5-year old girl, the father woke up to find the Note 4 which was left to charge in smoke and the girl’s face and hand were burnt. From the time of the incident until now, there has been a lot of controversy regarding the cause of the explosion and the case was stalled. However, some progress was made yesterday and it appears that Samsung is on the losing end. 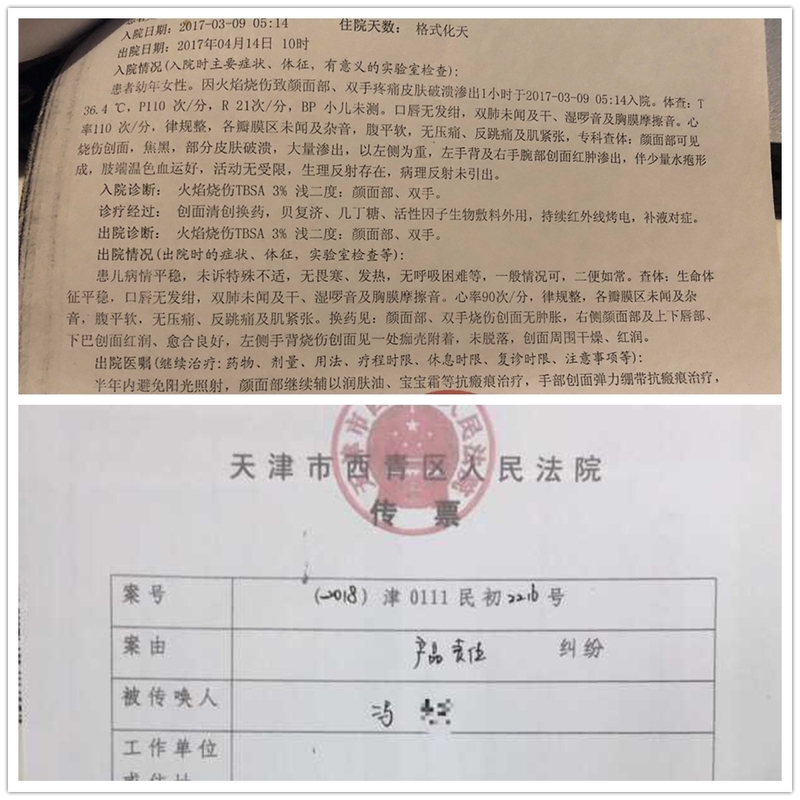 The family members of the injured girl claim that Samsung has to pay 241,668 Yuan ($35,510) for disability compensation, 100,000 Yuan ($14,694) for mental relief, 3,600 Yuan ($529) for hospital food allowance, 7284.5 Yuan ($1071) for transportation, and 300,000 Yuan ($44,081) for follow-up treatment and rehabilitation. 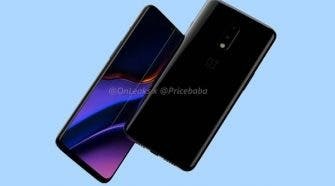 The family members of the injured girl believe that “Samsung knows that its products are exploding but is still selling the corresponding products” thus it believes that the company is exposed to “subjective maliciousness”, so it has sued for a punitive damage of 1,105,105 Yuan ($162,379). In this regard, Samsung applied for “increased time for obtaining evidence” on the grounds of “the plaintiff changed the lawsuit request”, and the case will be heard again on August 21.